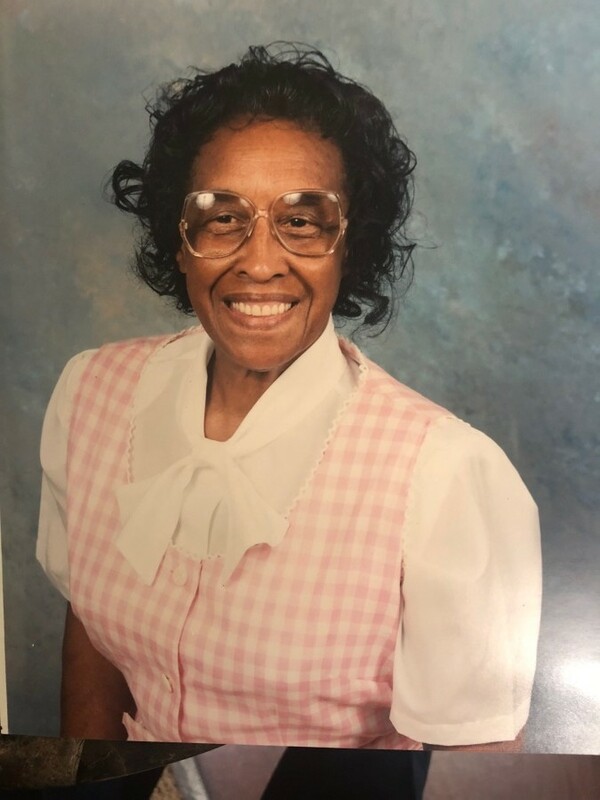 Lenora R. Clark, age 89, passed away on August 24, 2018 at Physicians Regional Medical Center. She was a devout Seventh Day Adventist. She was a mother, grandmother and friend who will be dearly missed. Survived by daughters, Patricia Reece and Regenia Reece Davis; son, Earnest Reece, Jr. of McDonough, GA; grandchildren: LaTrese Davis, Olympia, Yolanda and Relena Reece and Melinda Cox; great grandchildren: Ahmod and JaQuan Reece, Zion and Joshua Berry and Valentino Thomas, Sr.; great great grandchild, Valentino, Jr.; a host of other family and friends to include special friend, Genevie "Ma" Parks. Thursday, August 30, 2018, the family will receive friends from 11:00 a.m. to 12:00 p.m. with service to follow at College Hill Seventh Day Adventist Church, 1837 Brandau Street, Knoxville, TN 37921. Pastor Bryant Stewart officiating. Interment to follow at Mount Olive Cemetery where a white dove release will conclude the service.